I’ll focus the first section of my survey on enemies, sounds and non-player characters. The way I’m thinking of doing this section is presenting it in a similar fashion to my first one – Allowing users to “rate” statements I’ll write in from 1 (least) to 5 (most scary). I feel that’ll be a more appropriate medium rather than providing a yes/no answer or simply allowing text answers, as that’d potentially take a very long time to collate and may simply put people off answering. 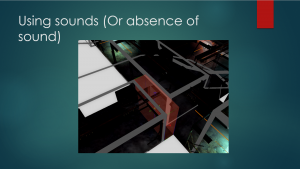 With these various statements, I’ll be able to test for various scenarios regarding sounds and NPC’s – If people find unbeatable enemies that struggle to get to the player, or those that can be killed but can also kill you easily, how players react to the unknown, the effect of sounds and noises on them, and the effect being followed will have on the player. I anticipate that the knowledge you are being followed will be a particularly powerful tool, adding pressure as well as well as stress on the player. Now that I’ve settled on what setting I believe will be best to go with, it’s time to begin my analysis on what elements I must include in my horror levels before I begin designing them. 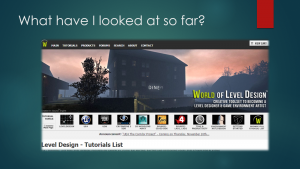 I’ve researched various level design theories, and I’ve looked into what elements certain games and films use and how they use them, but I want to get a feel of how people react to certain things directly – I want to find out what people find scariest and try to build a level around that. If I include that and leave out some of the “fluff”, I’d have a solid baseline to build from. And for that, I need to find out what people feel about various different elements in horror games and films. I’ll split the survey in different sections touching on different subjects – Enemies/NPCs (Non-player characters), the usage of water in scenes, their reactions to certain scenes (Such as if they think certain lighting setups are better than others, if some levels should have water or not and so on), and a final section touching on various tropes and seeing how effective people feel they are/how they’d react to them. With my survey data in, I’ve spent time thinking on where I want to finally set my level in. I’ve had to make various considerations with this – Firstly, environments that leave something to the imagination. For example, I’d like to avoid doing a ruined house or an asylum as people immediately associate those with horror levels and will be going in expecting scares from the get-go. I’d like to be able to toy with their expectations, leaving them not knowing what to expect. Also, as I’ll be using existing assets from Fallout: New Vegas, I’ll be limited to what assets the game actually has. For example, I’d not be able to easily make a futuristic space station as the game doesn’t have any of those assets. With these constraints in mind, I feel like going with a Science Lab/Research setting would be ideal. As I stated in my previous blog, as people don’t inherently find it not-scary, but most place it in the middle (at a rating of 3 out of 5), it’ll allow me the most chances at designing a level I can play with expectations. Using some cliches but then adding a twist to them and trying to keep things unexpected and keep the player on their toes. With a setting established, I should now start creating a more comprehensive survey to establish what horror elements and techniques are worth including in my level for the best effect. The data I received from this survey strongly supported my previous secondary research on cliches. 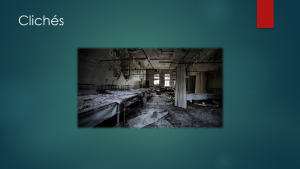 Though people have come to expect such settings and have seen them many times before, the majority of people rated an asylum setting as the scariest, (12 people rated it at 5, most scary), followed by the hospital setting (Just under 12 rated it at a 4). A Scientific/Research lab setting also seemed to gather average ratings, getting 14 people rating it at 3. However, nobody rated it at 1 and it received some higher ones (4’s and 5’s). An interesting way to look at this is that it can be taken as a blank-slate setting. People may not immediately associate it with a horror setting and as such, you can use it to your advantage to subvert player expectations so that once you begin introducing scarier elements, the effect is amplified as it is not expected. Very interestingly, the few people that provided “Other” settings almost universally suggested external environments can also be scary, specifically nighttime forests. Due to the scope of this project and the assets available, I’ll have to stick to interior environments however it is important to note that horror settings don’t need to be constrained to just cramped, claustrophobic spaces but rather can be adapted to a variety of locations. With the research project now well under way, it’s time to start preparing surveys and begin my primary research into the field before I start designing my actual levels. With this in mind, the first survey is going to be an extremely short and simple one so that I get a good baseline from which to work from. The first thing you should know before creating a level is knowing the setting – Does it take place in a home? Hospital? Army base? And as such, I’ll create a survey to find out just that. Based on my previous secondary research, cliche environments are still effective assuming a certain spin is put on it. 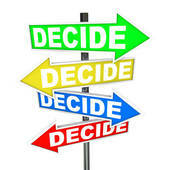 To test that, I’ll include them as options. The way I’ll set out the survey is I’ll have various different environments with a 1 (lowest) to 5 (highest) rating scale of what people find the scariest. I’ve included all the usual cliche environments, but obviously there is a near infinite amount of settings, so I’ll be including an “Other” option where people can type in what environments they consider scary – Any recurrent answers will be helpful. Following my presentation, I was given positive and encouraging feedback – David and Brian both said I was on the right track and were pleased that I expanded to scope of my project slightly to look into how films built up suspense and tension, and not just games. David then asked me what I found scariest. It was a tough question, but I settled on the feeling of helplessness. When things start slipping, you can see it collapsing around you and there is nothing you can do to stop it. David was happy that I was able to answer the question. 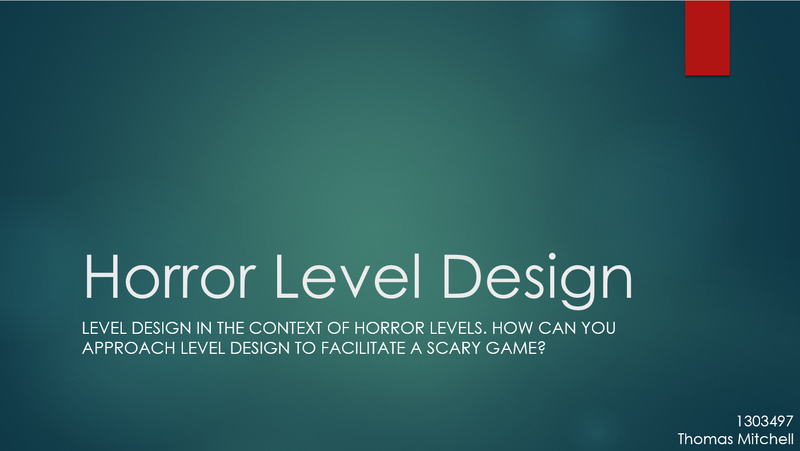 Slide 2 – I’ll be going over how I will be approaching this project – I’ll explain that I’ll start off with secondary research first, reading up on level design theories and researching elements games and films use to create a horror atmosphere. I’ll then explain that once I have a basic understanding of that, I’ll begin with my primary research by preparing surveys and gathering “real-world” information on certain techniques to see what people find most effective. I’ll then describe how, as I’ll be focusing on the theory behind level design to build a level rather than the creation of assets, I’ll be making my level using Fallout: New Vegas’ assets, with all credit going to Bethesda Softworks and Obsidian Entertainment. Slide 3 – After that, I’ll explain what I have done so far. 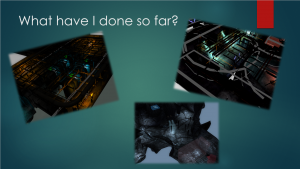 I have already done a lot of secondary research and tests to do with level building and level design techniques, such as using focal points and using light to guide the player. 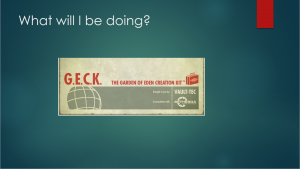 Slide 4 – I’ll then explore my findings to do with cliche’s, such as that they do still work, but you shouldn’t rely on them solely. Use them as a flavour and they’ll be very effective. 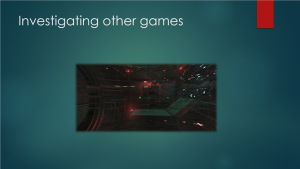 Slide 5 – Continuing with showing what I’ve done so far, I’ll explain that I’ve been analysing existing games, specifically SOMA, and taking note of how it constantly subverts player expectations consistently. 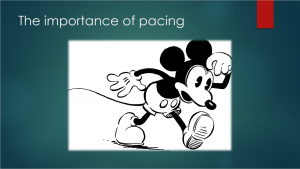 Slide 6 – I’ll then go into the research I’ve done on pacing, emphasizing how it can make or break a level. Slides 7, 8 & 9 – I’ll show the in-engine work I’ve done so far, such as experimenting with lighting, building simple scenes in different environments and using sound cues. 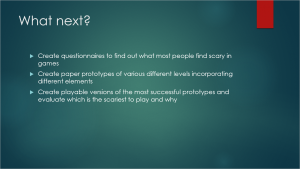 Finally, in slide 10, I’ll wrap up the presentation showing what I aim to do next – Begin my primary research with the creation of surveys, begin paper prototyping some initial level designs and then finally turn them into playable levels. 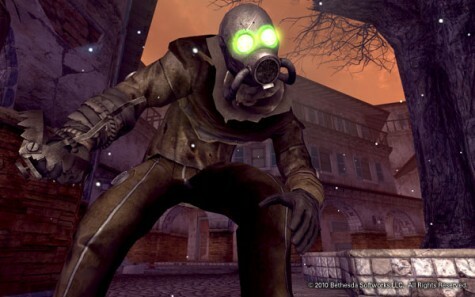 As can be seen in the video, the first time the sound plays, the player is terrified – They start looking around in a panicked state, and then start picking up their pace. 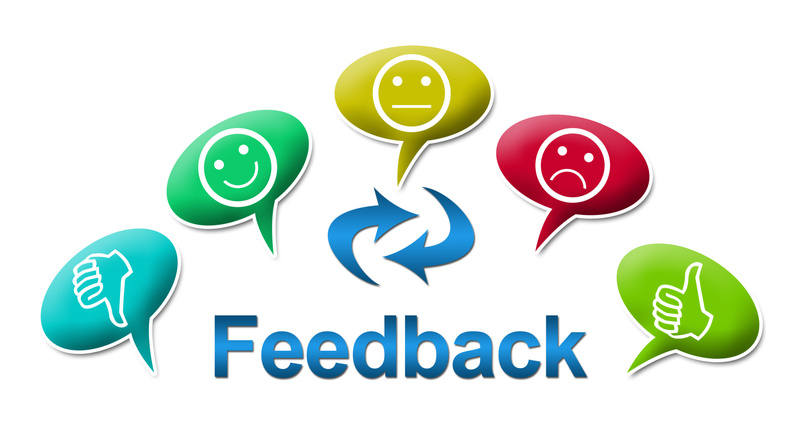 The second time triggers a similar response, however by the third time the reaction is diminished as they realise no physical events are occurring, just sound cues. In my levels, I’ll need to be careful not to overdo sound triggers, to prevent them losing their effect. Just chiming in with some quick thoughts on a game I have recently been analysing. A recently released horror game by Frictional Games, SOMA, is a perfect example of a well paced and suspense-driven game. I haven’t been playing the game personally as I do not own it, however I have been watching people play it and taken notes as they go. 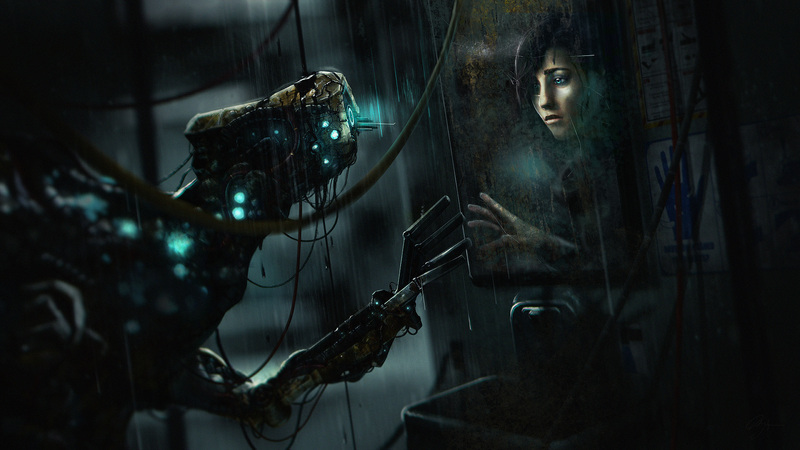 SOMA describes itself as a psychological horror. Predominantly set in an underwater facility in a disaster-struck Earth, the player is set loose within the facility not knowing what is going on, where they are, how they got there, or indeed when they are. Something I feel the developers used fantastically was subverting expectations and building anticipation. The game is clearly marketed as a horror game; It’s advertising showed it as such, as does the game’s information on digital download stores and on the game’s retail box. It doesn’t hide the fact at all, however as soon as the player loads into the game, they are greeted by a typical suburban apartment set in the present day. It’s immediately jarring and completely unexpected. The player learns about their character as they read their computer and go through emails and discover that the protagonist suffered a brain injury in an accident, and must attend a doctor’s appointment. Everything is fine and normal here, and the game makes the player do mundane things such as pack their bag, take their medication, take a shower, make a phone call, and then finally leave. The effect this has on the player is it shatters all their expectations. Much like in Alien, everything is fine here – The calm before the storm. And yet something feels off. As the player knows this is a horror game, something has to go wrong, right? Everything feels off, and as such, it feels creepy. Unsettling. Eventually, the player gets to the doctor appointment where they perform a brain scan. The screen flashes, and the player suddenly finds themselves waking up in this ruined facility with no explanation – The point of no return. A hostile facility filled with enemies, the player is left to their own devices to discover what’s happened. The player is kept on a constant edge as after that happens, coming out of the blue, they don’t know what else can happen. This is a fantastic use of pacing, and I must incorporate it into my research. Following on from the previous blog post, I looked into using focal points as well as sound to drive pacing and anticipation. 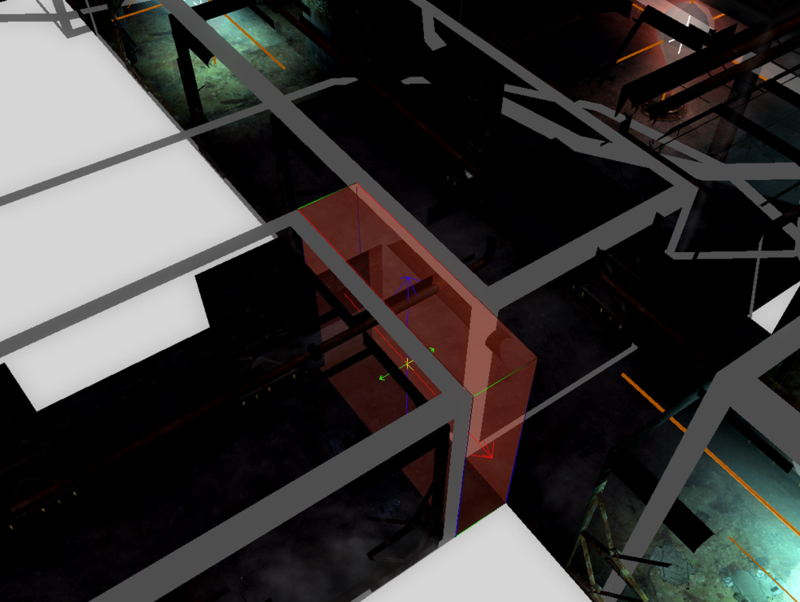 You can have the player be drawn to a location, and have them approach somewhere as they keep their sights on it. And, if the player is focused on one thing, you can begin introducing elements into their peripheral vision. A human’s peripheral vision isn’t good at making out specific objects however it is very good at noticing movement. Having something like a door open in their peripheral vision would be very effective at startling the player, heightening their tension. As an example of using lighting to guide the player, I created a scene with a door at the end of the hallway, with a path then leading to the right. As you can see, the scene is identical other than the light. In the screenshot to the left, the scene comes across as bland, and the player may go either way. In the scene to the right, the player should in theory go through the illuminated door, and as they approach said door, their anticipation of what may be behind it may lead to them expecting something bad is behind there, and begin to unsettle them. All 8 said that they’d go right in the screenshot to the left. However, in the screenshot to the right (The illuminated one), 6 said they’d go straight through the door. One said they’d still go right because they’d assume the door wasn’t working, however if it worked they’d go through it, whereas another commented that they’d be able to tell the door would be the way to advance the story, however they’d go right first as they tend to explore a level as much as they can before moving on. 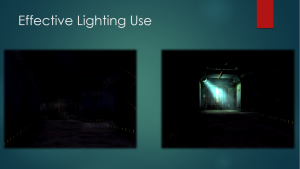 This demonstrates how lighting can direct a player’s focus and lead them through a level – It is a very powerful tool available to the level designer.